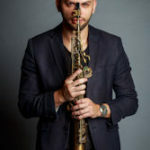 Omri Abramov is an Israeli Saxophone, EWI player and producer. Co-leader of the jazz-fusion band ‘Niogi’ as well as leading his own NYC trio. 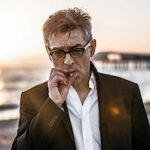 Abramov had collaborated on stage and recordings with: Idan Raichel, Odean Pope, Ester Rada, Pete Lockett, Roland Guerin, Shai Maestro, Per Mathisen, Ashlin Parker, Marina Maximilian, Heinrich von Kalnein, Project RnL, Shalosh and more. 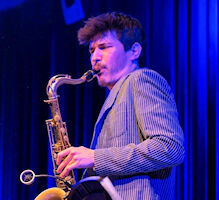 Isaac is a successful jazz saxophonist in the San Diego area who has been playing professionally since 2005. 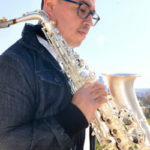 His musical career began in high school, where he was first acquainted with the saxophone and quickly developed a deep admiration for its rich sound and versatility. Alessandro Bertozzi is a complete and multifaceted artist who can boast prestigious collaborations with international artists. With his sax and his jazz / funky sound he has collaborated and dueled throughout his career with great names, from John Patitucci to Randy Brecker, from Bob James to Hiram Bullock. 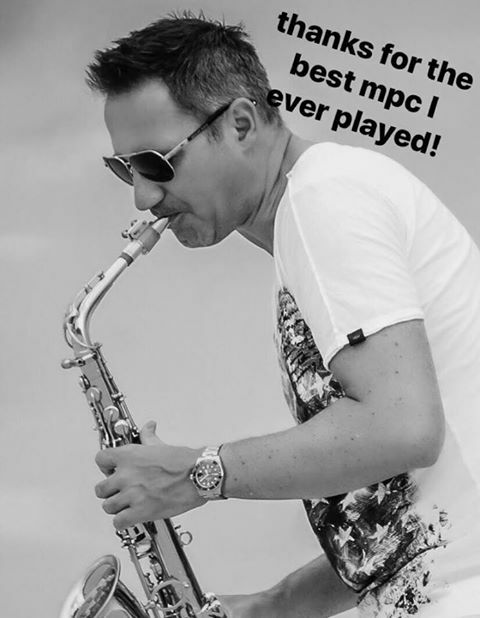 Alexander Govgopoly is a highly regarded jazz saxophonist based in Moscow, Russia. 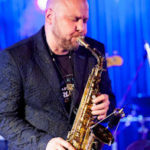 He has played with world stars such as George Benson, Joe Lovano, Wynton Marsalis, the Yuri Bashmet Orchestra and many others. Alexander is a regular at Igor Buman’s Jazz Club on Taganka Square and Alexey Kozlov’s Club in Moscow. Born & raised in Los Angeles California. Charlie began his musical journey at a very young age. Picked up the sax and the rest was history. Charlie has shared stages with Miel San Marcos and many other well known Latin Christian artists. 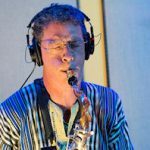 Mark Fox, tenor & soprano saxophone, flute, bass clarinet and kamal/donso ngoni (Malian harp) player, bandleader, composer/songwriter and recording artist, as well as artistic director has participated for over 25 years professionally in the international music and entertainment industry. 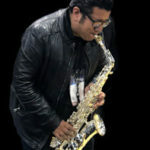 Daniel Morera is one of the most outstanding saxophone players of the music scene in Costa Rica. 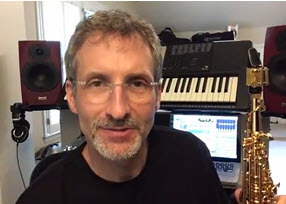 He has been a successful musician in very different fields, going from classical to pop and jazz with well renowned musical groups and as a solo artist.